Written by deanj. Posted on 21 August 2011. Filed under Thought. Tagged bloody mary, classic, morning cocktail, old school, popular, tomato, vodka. No comments. 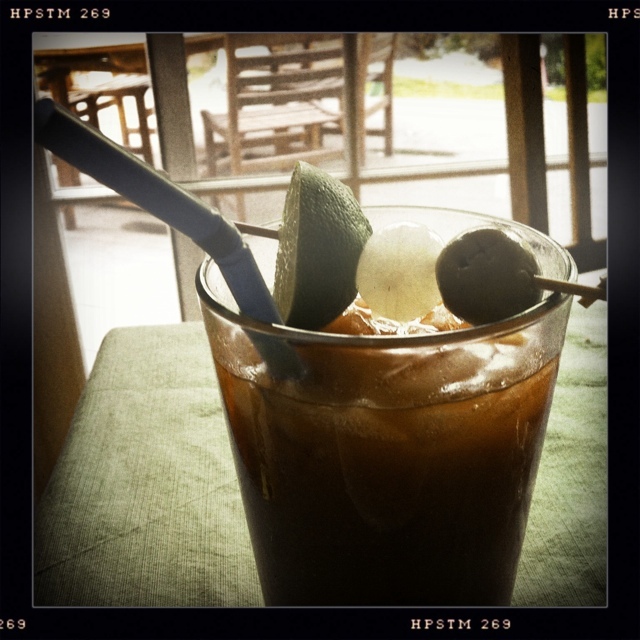 Spicy Bloody Mary in recognition of one more day of the weekend.